If the triple is baseball's most exciting play, perhaps no player was ever as exciting as Wahoo Sam, who holds the MLB record for three-bag hits with 309. 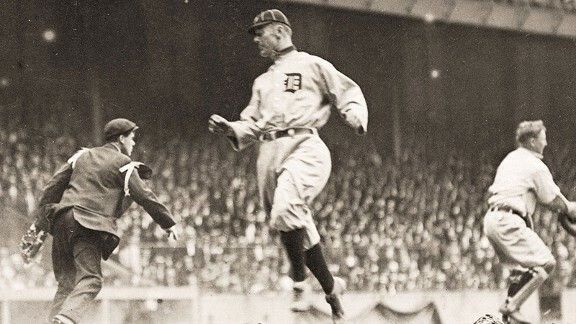 He starred on the Tigers team that won three straight pennants from 1907-09 only to lose the World Series each time. When the AL and NL were rivals for players, he signed with both the Reds and Tigers. A judge put him with Detroit and compensated the Reds.